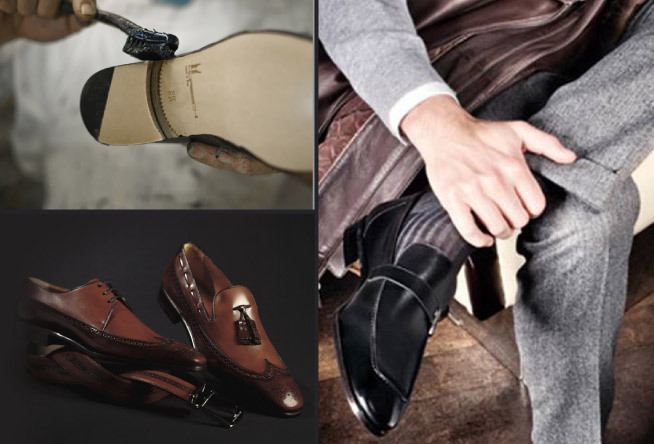 Since 1946, Moreschi has become one of the largest shoe manufacturers and has gained an international reputation through a commitment to develop luxury handwork models. 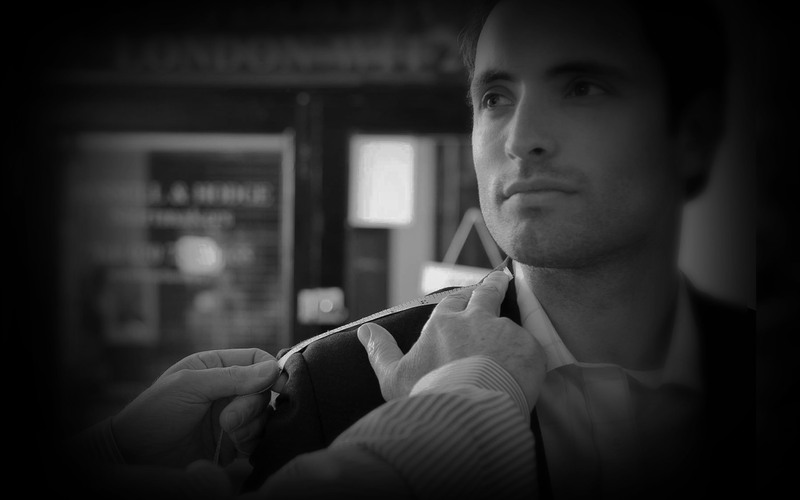 The entire process, starting from the design, cutting and sewing of leather components to the packaging and shipping takes place at the manufacturer in Italy. 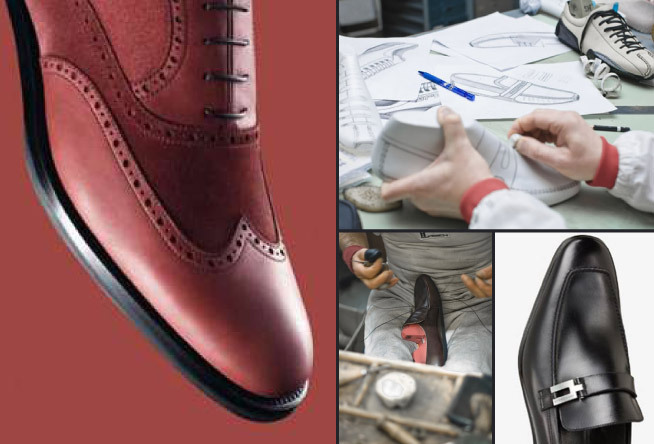 Moreschi's expert shoemakers create each individual pair of shoes through a complex series of stages involving handwork and the use of modern machinery. The marriage of old shoemaking tradition and modern technology result in shoes of exceptional quality.